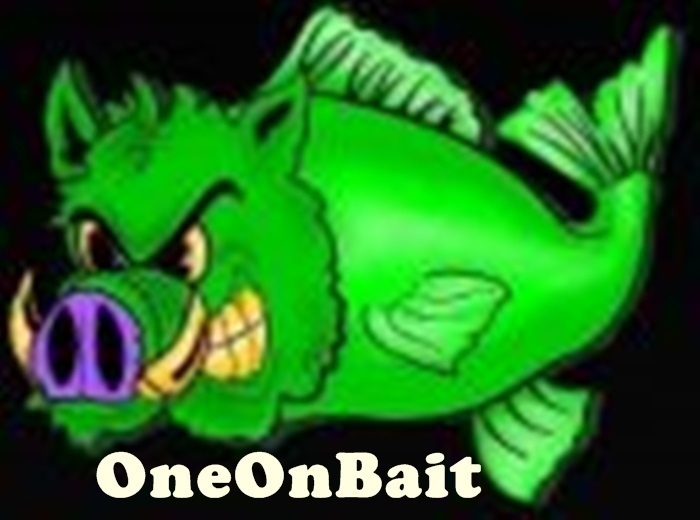 "Works well in all pack baits"
2 Peach flavors and Orange Mix Had some many calls for it I'm bring it back. Ripe Banana smell with the seeds in it ! "Get the Monkey off your back"
A Grape & Raspberry Blend "Super Chow and Rice bait flavor"